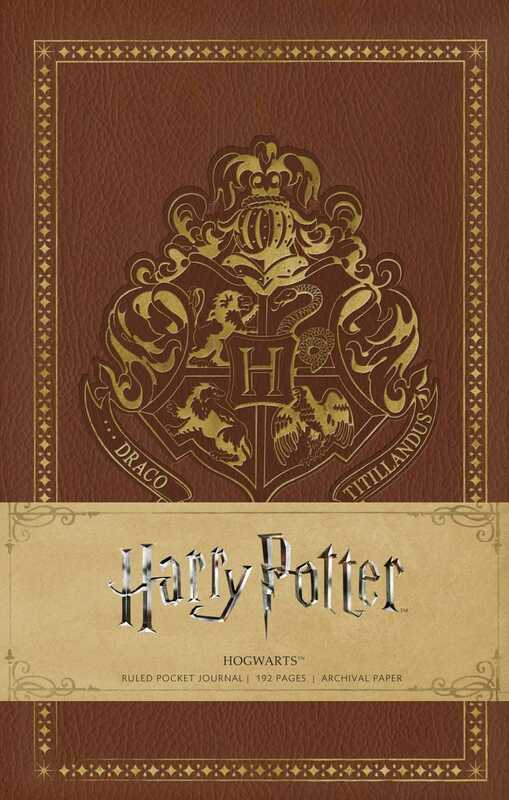 Decorated with striking imagery from the beloved Harry Potter film series, this pocket journal is an exciting addition to Insight’s best-selling line of collectible pop culture notebooks. Hogwarts School of Witchcraft and Wizardy, founded by Godric Gryffindor, Helga Hufflepuff, Rowena Ravenclaw, and Salazar Slytherin, is located in a grand castle. The Hogwarts Ruled Pocket Journal invites fans of the films to record their own adventures.